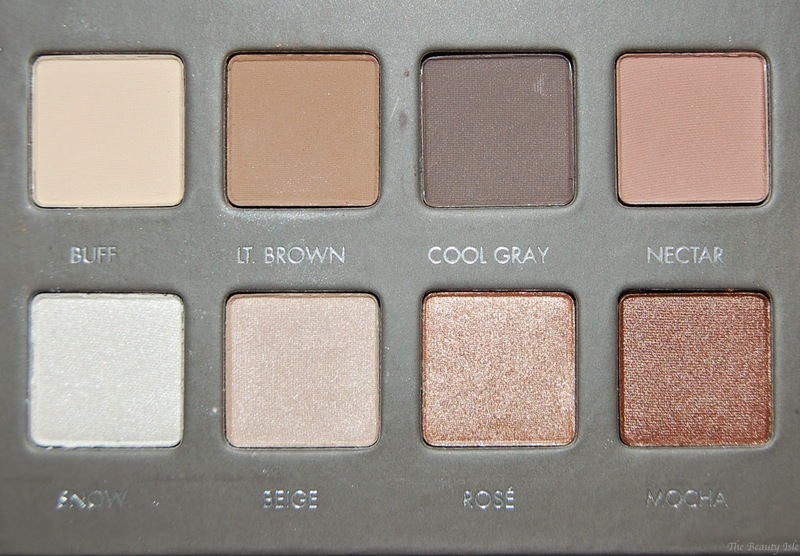 Today I'll discuss the beauty that is the Lorac Pro Palette 2. 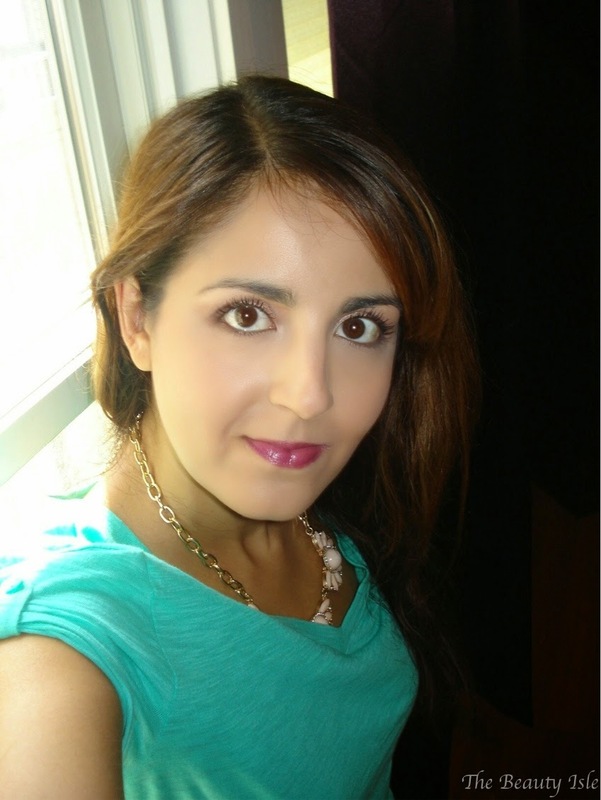 I never bought the first one and whenever I heard the hype surrounding it I thought, "how great could it really be, afterall I love my Urban Decay and Too Faced palettes!" Let me tell you, the hype is real and well deserved. The shadows are just soo buttery and smooth. They blend like a dream, and are crazy pigmented! All you need is one sweep of shadow and you're good. Doing a smokey eye is super quick because I don't have to keep applying color! 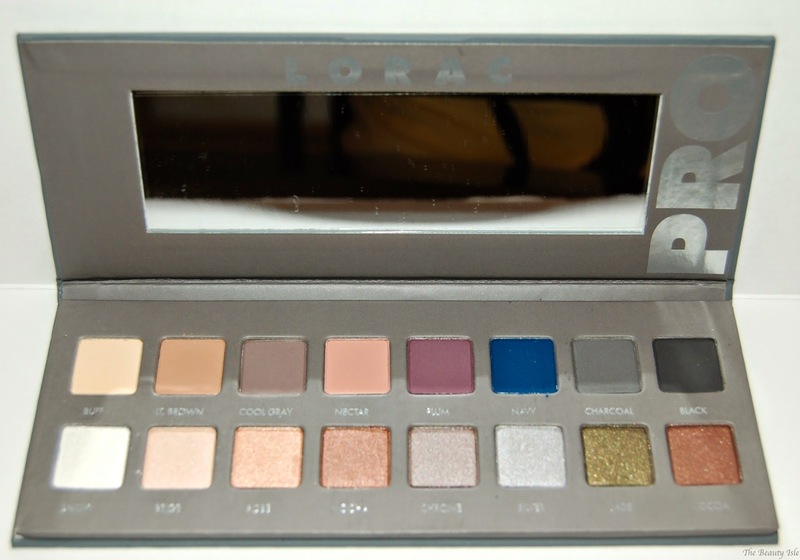 The packaging of the Lorac Pro Palette 2 is thin and it has a magnetic closure. The material reminds me of the soft rubberized feel of Nars packaging. 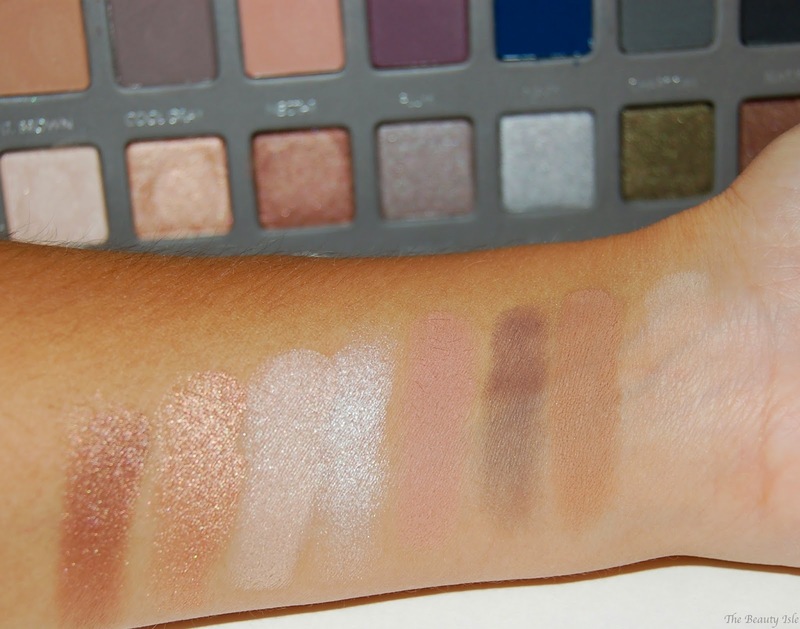 The palette contains 8 matte (top row) and 8 shimmer (bottom row) colors. Please excuse the whiteness of my face compared to my body. 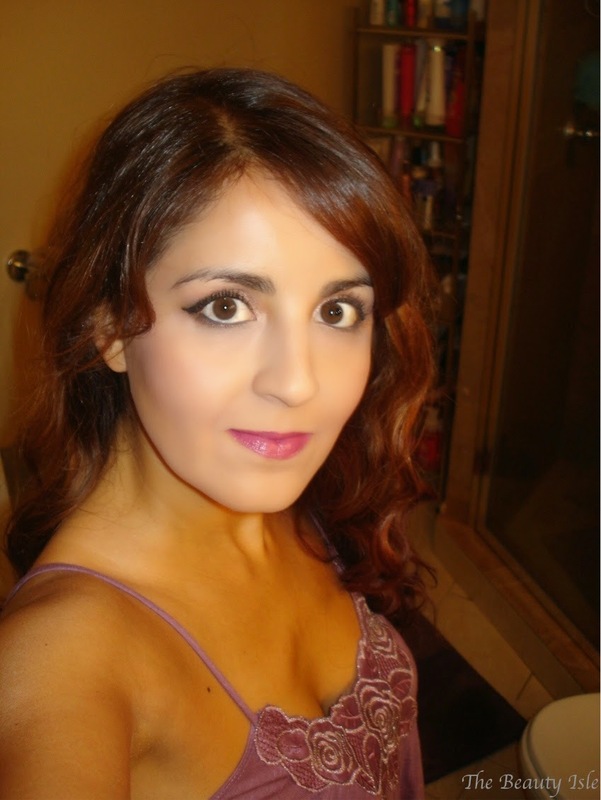 I clearly need a darker foundation! By far my favorite color of the palette is Rose. It's an absolutely gorgeous rose gold shade. 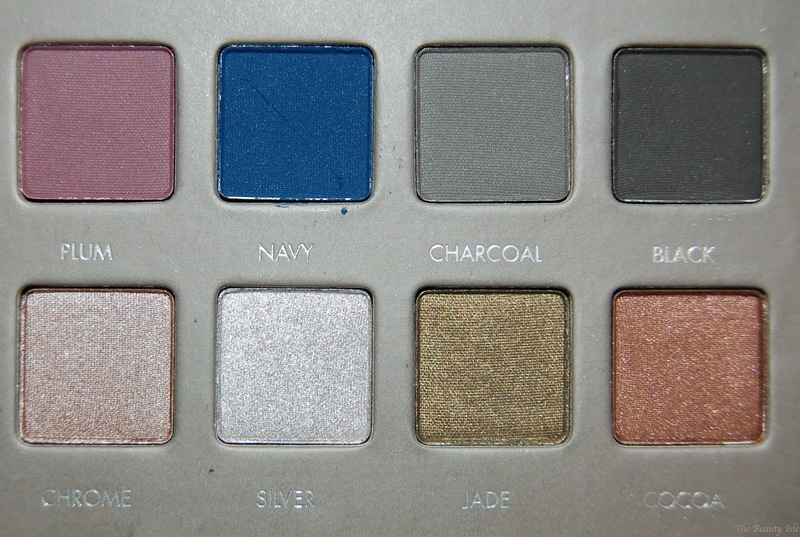 I also love Mocha and Jade and I can't wait to create a smokey look with Navy! 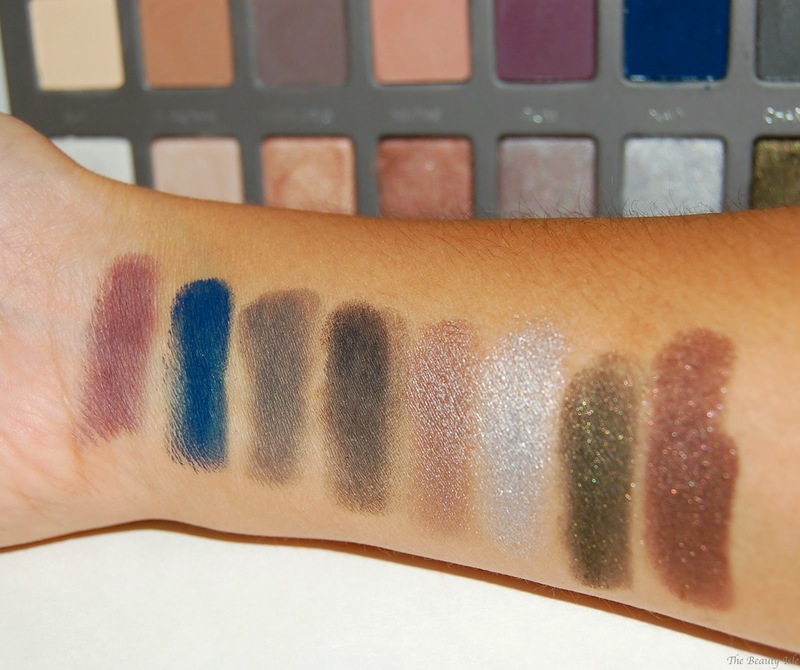 I'll say it again, these colors are crazy pigmented and soooo soft! There is some fallout but it's only on the palette and not on my face so I'm totally ok with that. 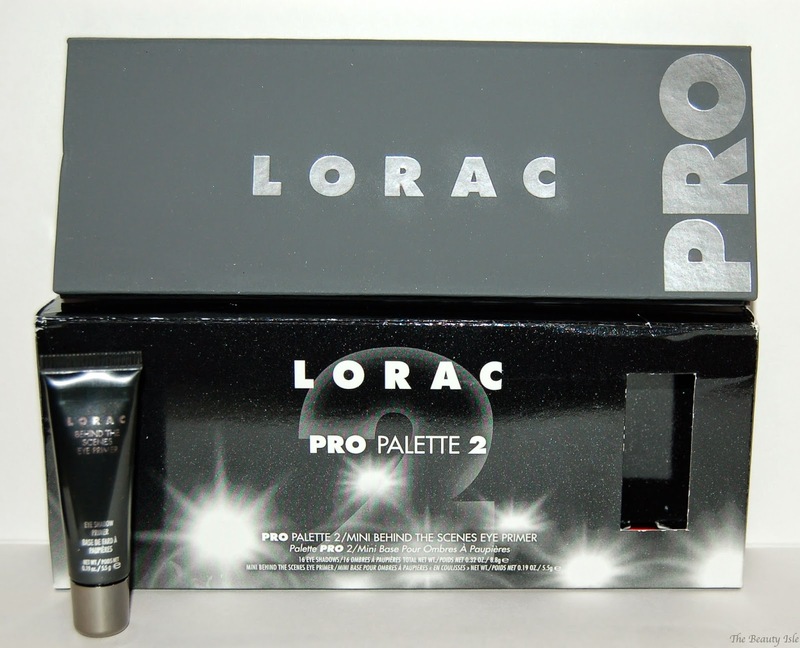 I can't recommend the Lorac Pro Palette 2 enough! This retails for $42 at Ulta and it's worth every penny!